We specialise in investment property mortgages. This may be strange to read as mains stream banks have had no real appetite for it for the past few year but we do. We can organise investment mortgages on new property purchases as well as refinancing old mortgages. 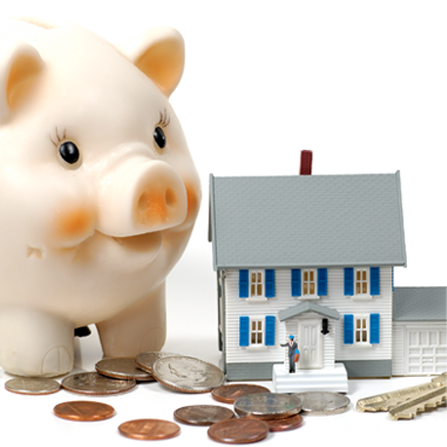 We can also refinance your existing property to release equity and to use as the deposit on the new property. We offer extended interest-only on investment properties on a non-recourse basis so the mortgage is on the property as opposed to you. This means there is no recourse to you if the mortgage falls into arrears and the property is repossessed. This is based on the American system rather than the traditional Irish system so there would be less room to manoeuvre if you let the property fall into arrears. It is based on the rental yield and the value as opposed to you, so if you let the property fall into arrears the lender will move to repossess quickly. So this is purely for investment mortgages and not a mortgage for your home. If you are looking to buy a property as an investment we can arrange the mortgage quickly and easily. We have access to different types of lending so we can arrange traditional investment property mortgages as well as the non-recourse model explained above. The traditional mortgages available are more restrictive in terms of interest only being less available. In this climate it is generally capital and interest from the mainstream banks which has tax and cash flow implications. Tax relief is granted only on the interest portion of your repayment and not the capital part and at that it is only at 75% of the interest payable on the mortgage (residential investment properties). The flip side of interest only is that your capital is not being repaid so your mortgage does not reduce so you would need another plan to repay the debt. The investment mortgage process is simple enough, we can have an initial briefing over the phone or in person and let you know the qualifying criteria. We will then advise you on costs, timelines and proceed to get you approved and drawn down as quickly as you need depending on your circumstances. Call us on 01 662160 or email us at info@firstcredit.ie.